NOTE THE CHANGE IN DATE DUE TO THE IMPENDING STORM. THIS PROGRAM WILL BE HELD ON SATURDAY, JANUARY 19, NOT SUNDAY, JANUARY 20. 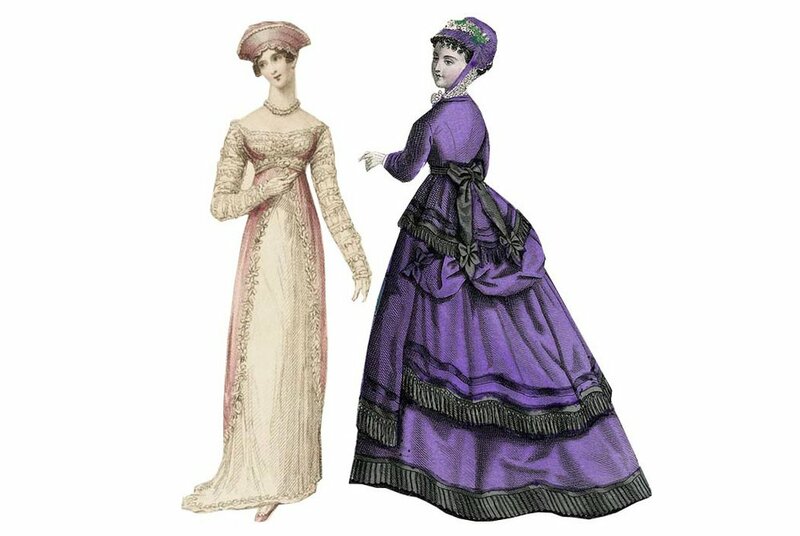 Fashion historian Samuel Neuberg will explain how the 19th-century silhouette evolved in women’s fashion. To illustrate this program, he will use pieces that he and costume curator Rachel Kurland selected from the Woodstock History Center’s collection. Free.